RHODES is the stage name of British singer-songwriter, David Rhodes. Hailing from Hitchin, Hertfordshire he has captivated audiences with his haunting vocals and ethereal electric guitar, since the release of his first single in 2013. Even before the release of his first album he was on the road supporting acclaimed artists such as Rufus Wainwright, Sam Smith, Hoizer, London Grammar and more. Christopher Bailey of Burberry was so impress he had Rhodes perform live at, not one, but two of his catwalk shows. 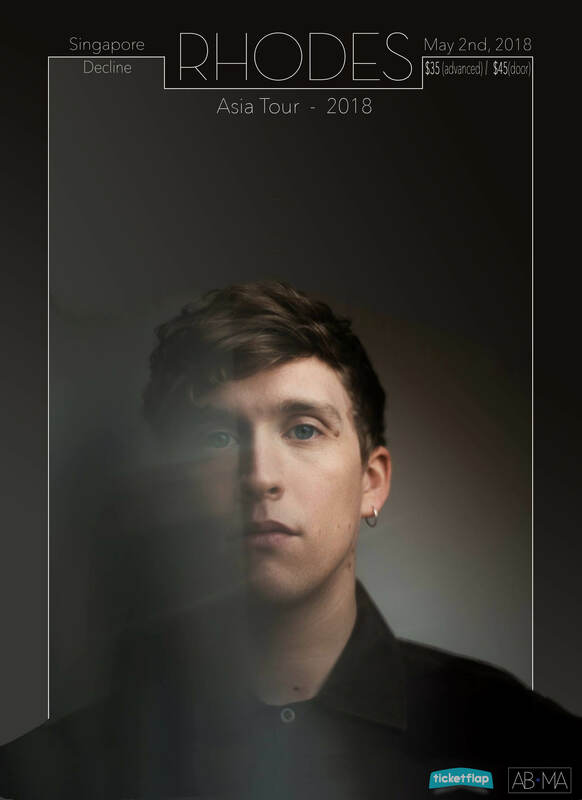 Following the release of his debut album he instantly became a torch bearer for the new generation of singer/songwriters from England.His single with Birdy ‘Let it all Go’ has racked up more than 78million plays on Spotify and over 47million views on Youtube. 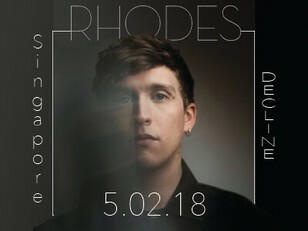 Since the release of his successful debut album Rhodes has been working on his highly anticipated sophomore album and is taking a break from recording to try out new songs in Asia for the first time. For anyone who carries a torch for the bruised melancholy of Jeff Buckley or the soul searching tenderness of Antony and The Johnsons you will fall in love with RHODES' smooth yet graveled vocal tones that project a poignant stab to the senses.